Is your sprinkler system acting up? The experienced professionals at DHI Sprinklers can help! We provide sprinkler repair services for customers throughout the St. Paul, MN and Twin Cities suburbs. 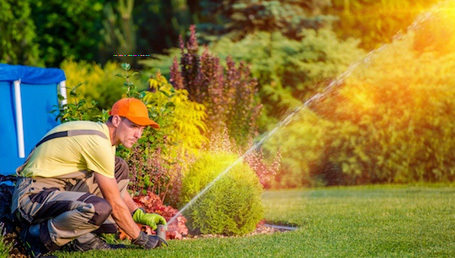 Our team is fully trained in the latest sprinkler repair techniques and understands the best way to properly irrigate your lawn. Efficient systems should reduce water waste, so you can feel confident that your lawn will look its best and you won’t be wasting water.